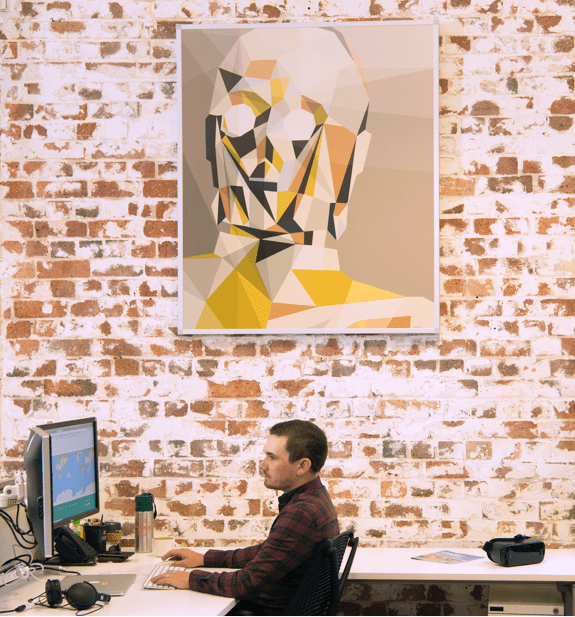 It’s the passion, energy and drive to succeed that builds an industry-leading team. It’s not just about what we can achieve, but how determined we are to make the whole world take notice. Small and mighty, we’ve been punching above our weight for over 10 years. Taking on board the largest online projects in the nation, our upwards trajectory is driven by ceaseless ambition, with clear and ever-growing career path across all departments. As passionate technologists working in an agile and distributed fashion, we’ve pioneered a collaborative and real-time approach using modern communications tools and workflows, connecting teams and projects anywhere in the world. From Melbourne to Perth, every city is unique, bringing its own lifestyle and culture. 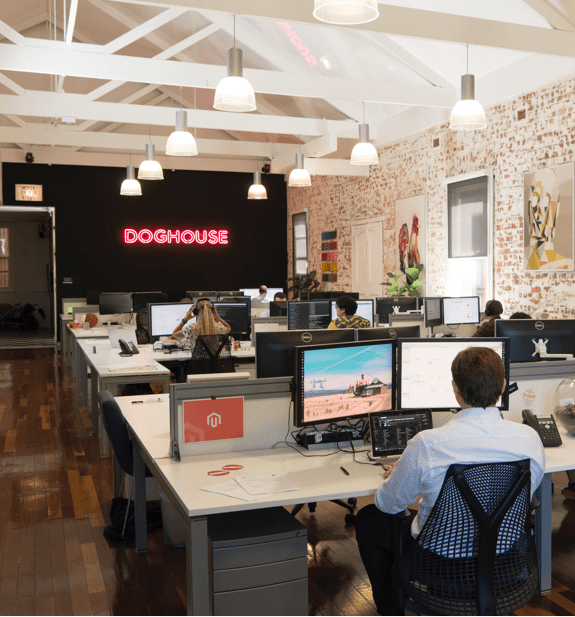 From hitting the gym and running marathons to catching up for cheese and wine on a Friday afternoon, our diverse and inclusive offices bring people together, beyond the day-to-day. 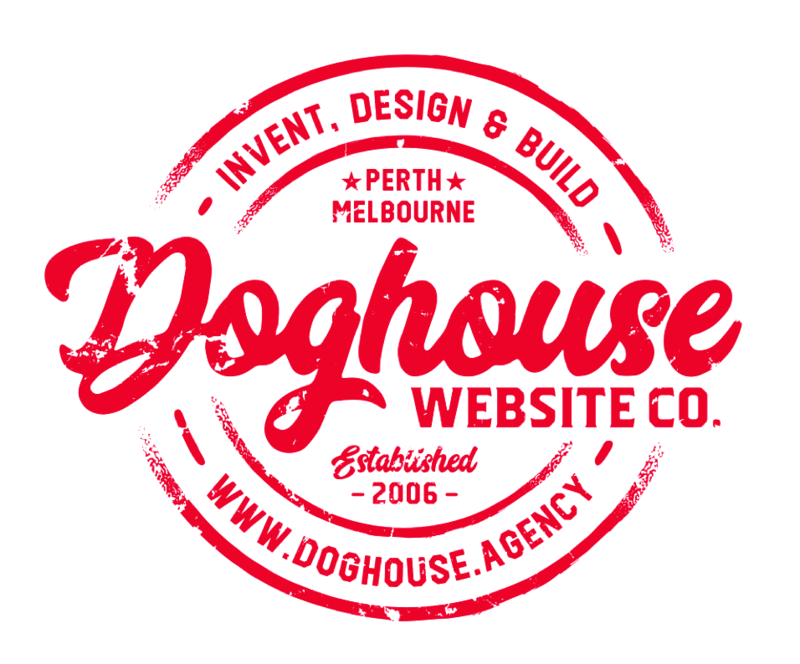 At Doghouse we offer internships for eager and passionate Developers, just like us. These internships aim to provide career development through real life work experience with opportunities to explore your interests and develop professional skills and competencies. 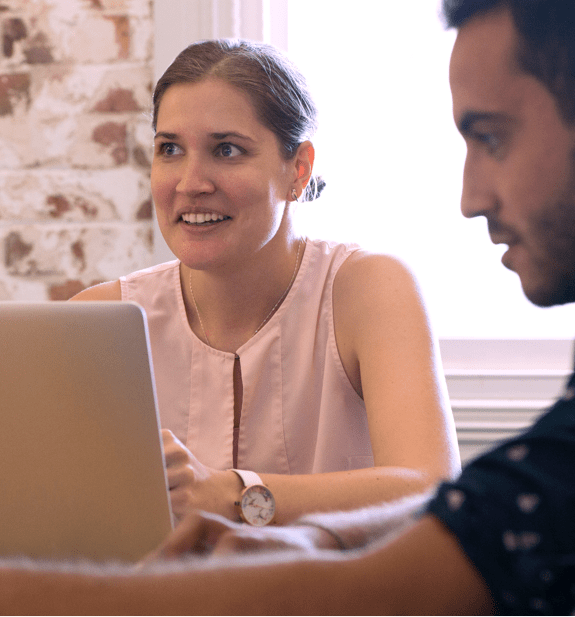 Interns are assigned a mentor and work alongside the team to learn development application, receive on the job training and all the support and advice you may need. Our internships are competitive and we select our candidates carefully through our development quiz and a series of technical interviews. If selected, the intern will receive training on; development environments, CMS, source control management systems, QC processes, frontend and backend development. Internships are formal agreements and our interns are treated with the same level of respect as employees (you don't have to make coffees or clean the kitchen, unless ofcourse it's your turn).